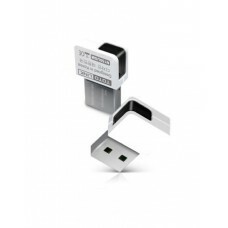 N150USM is a Mini Wireless N USB adapter which complies with the most advanced IEEE 802.11n standard and can deliver up to 150Mbps wireless data rate. 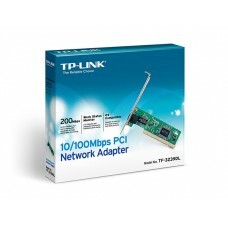 The adapter, with attractive pure white appearance, can provide a stable and secure network connection. 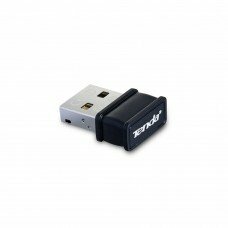 By plugging it into the USB interface of your computer, Internet wireless accessing can be achieved promptly. So it is the perfect solution for travelers and businessmen. 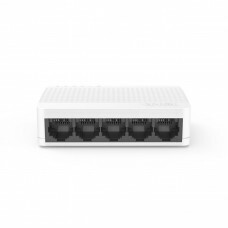 Complying with the 802.11n/g/b standard, N150USM provides a faster speed up to 150Mbps and most reliable connection for users to enjoy the best wireless connection in your entire home.